Cindy Marten is in the top position in the second largest school district in California. Lots of pressure…lots of complex issues…lots of moving parts. Precisely the reason that only someone fully armed with ALL the credentials, experience, education, Integrity, aptitude and ability listed in the job description should be placed in that role. There are many of the 1/3 of the SDUSD principals that Marten “re-assigned” in the last 13 months that have credentials that put hers to shame…including the Principals at SCPA (https://districtdeeds.wordpress.com/2014/07/11/attention-superintendent-cindy-marten-board-members-beiser-barnett-barrera-evans-foster-principal-credentials-required-at-scpa/) and Lincoln. How in the world do those credentials qualify Marten for the SDUSD Superintendent position over 13,559 Employees including 6,500 Teachers, 112 Departments and 132,000 Students*? (*source: http://www.sandi.net/page/21) and a budget of $1.2 BILLION! Promoting the President of San Diego City College with 15,558 students to the Chancellor of the California State University System which includes 23 campuses (including San Diego State, CSU Northridge, San Jose State, etc) and 446,530 students…AND THEN MULTIPLYING THAT STUDENT POPULATION 5 1/2 TIMES TO 2,475,000 STUDENTS! (source: http://www.calstate.edu/as/stat_reports/2013-2014/f13_01.htm). 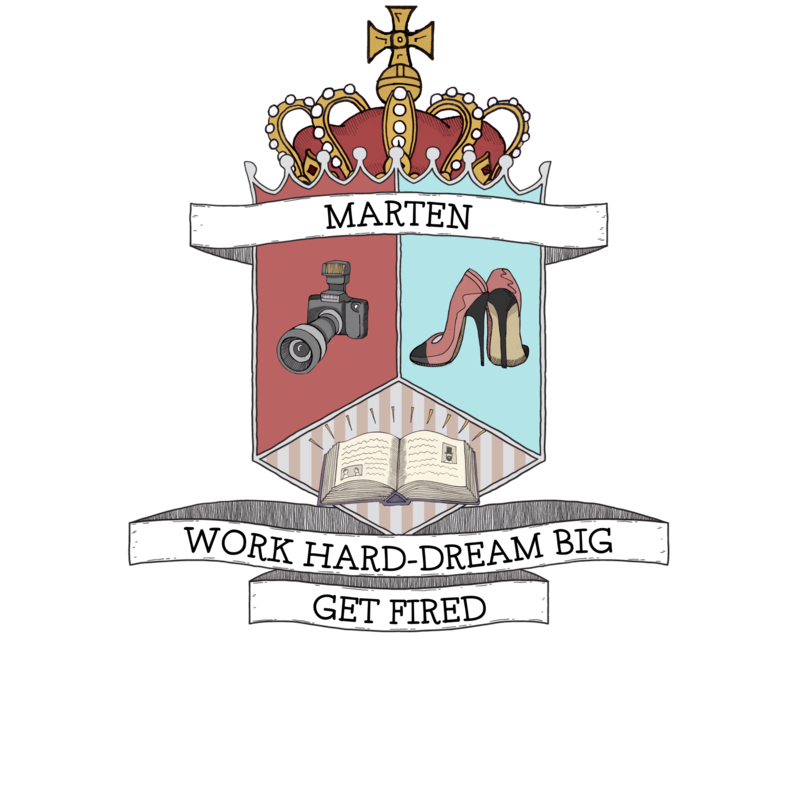 The sad thing is that the President of City College would actually be better prepared than Marten in the corresponding role because she at least would have administrative experience over multiple non-education related departments (Facilities, IT, Custodial, Contractors, etc) and complete budget oversight WHICH MARTEN DID NOT WHEN ASSUMING HER NEW ROLE. So why would the SDUSD School Board push Marten, clearly unprepared and unsuitable for the role, into the Superintendent position in a “highly unusual – virtually unheard of” way as described by the extremely SDUSD friendly Maureen Magee at the San Diego Union Tribune (http://www.utsandiego.com/news/2013/feb/28/tp-board-picks-principal-as-unifieds-new-leader/) with virtually no community input or search procedure? And why would a smart, successful educator choose to accept a position that was clearly beyond her credentials and capabilities, proven by almost every ill advised action taken in the past 13 months including removing 1/3 of the Principals (many of which have better credentials than Marten) and victimizing the poorest and weakest voices in the SDUSD-the ELL and Free and Reduced Lunch Students while advocating for the most well off – the La Jolla Cluster Association? Not to nitpick, but you are giving Cindy Marten more credit for public school teaching experience, than she should get. Cindy got her elementary credential in 1990. Central..2002…Staci Monreal was Central principal. After a few years,Cindy became a VP.. Then Staci, her best friend, was sent to Los Angeles and without an Administrative Credential (see: The full Cindy Marten Interview..New Chiefs Whole Take on Her Big Task) Voice of San Diego, June 2, 2013.Scott Lewis…(.Cindy mentions she did not have an administrative credential when she became principal..that was issued Feb. 2, 2009 according to Ca State website: teacher look-up. ).Helps to have friends in high places. Crony appointments are not illegal, just unethical. Both Marten and Monreal received crony appointments. Thank you so much for this great info. I also read your postings on the Ravitch blog…good stuff. I have an idea I would like to run by you…email me at districtdeeds@gmail.com and we can chat.